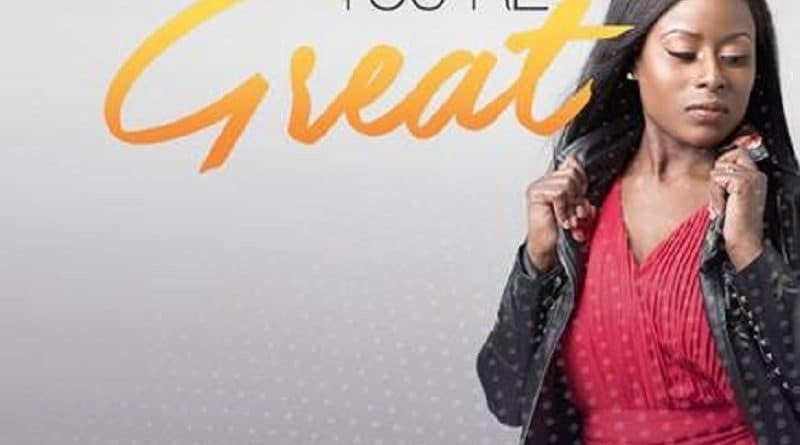 UK based singer, songwriter and worship leader Sarah Wonders has released her second single ‘You’re Great’ from her upcoming debut EP ‘Revelations’. 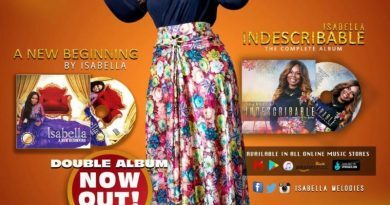 After a number of years of ministering at various events and churches, this Nigerian native stepped out in 2018 as an established gospel artist to pursue her passion for music and sharing the word of God. 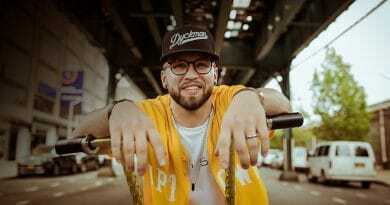 After the release of her first single, the pop styled upbeat groove ‘Champion’s Anthem’ in 2018. Sarah now shares a reflective contemporary worship song that focuses on the character of God and who he is. 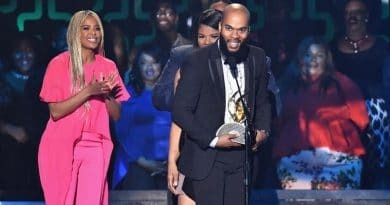 Sarah Wonders explains – “In life there will be challenges and distractions, there will be changes and there will be turns but one thing remains the same, one thing remains constantly true and that is that God is Great” Sharing a voice that is full of passion, this anointed yet evolving psalmist continues to make steps in creating inspirational, heartfelt and uplifting gospel music. 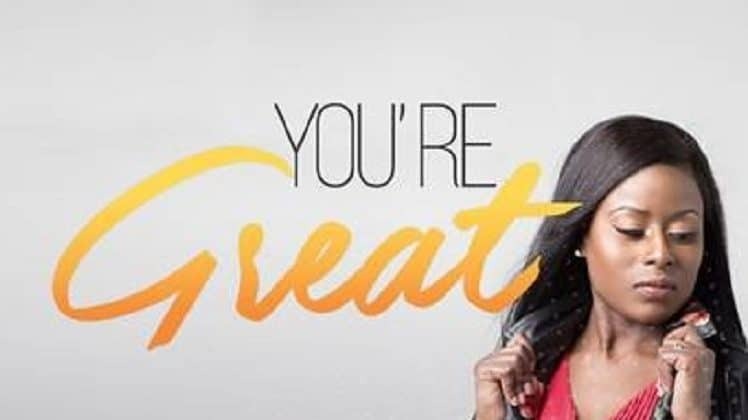 ‘You’re Great’ is out now and available on all digital platforms.